Join Penfolds Fortified Wine Maker Matt Woo as he hangs up his winemaker hat during vintage to host an exclusive and intimate tasting on 24 April 2019 at the Penfolds cellar door, Provenance Barossa. Enjoy a selection of wines from their Fortified collection and be treated with local gourmet produce from the Penfolds Magill Estate Restaurant Executive Chef, Scott Huggins. 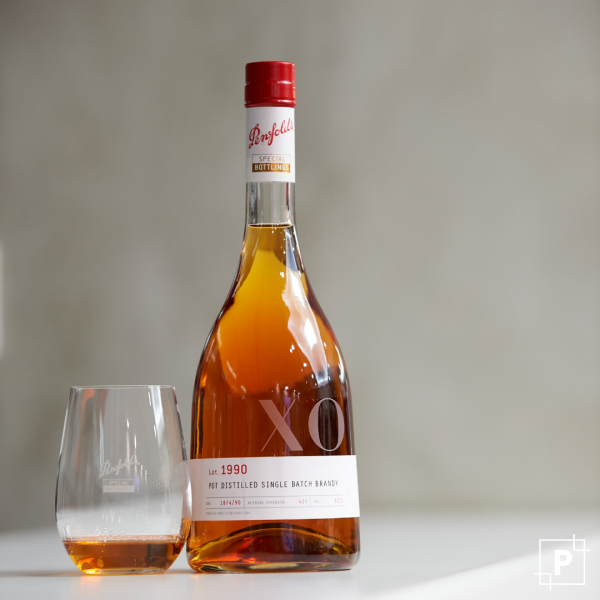 Visit barossavintagefestival.com.au for more information –ticket price includes a bottle of Penfolds Lot 1990 Pot Single Batch Brandy valued at $425 per bottle.